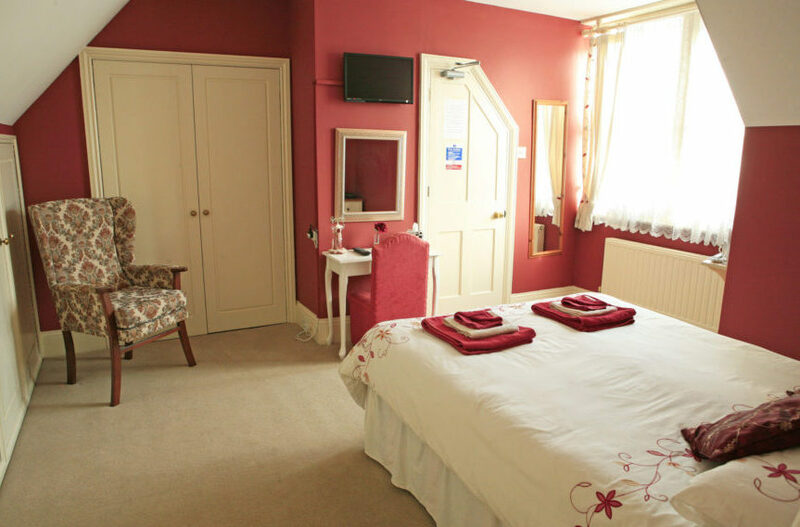 The Viking Guest House allows for a relaxing nights sleep whilst being within walking distance of all the shops, bars and restaurants of this pretty town. All of our rooms are kept clean and tidy and feature modern en-suite bathrooms with complimentary toiletries and free wi-fi, allowing you to stay connected. The price of your stay includes a hearty breakfast to start your day off well. We hope you will enjoy your stay with us. 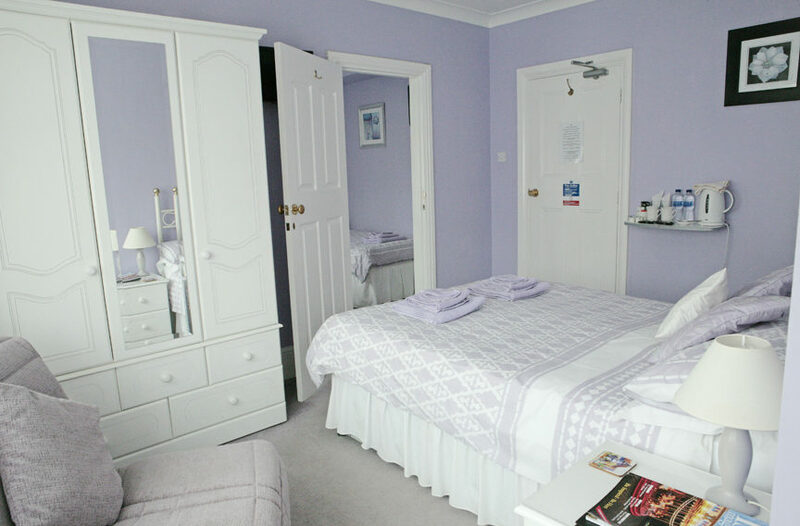 Two adjoining rooms sleeping a family of four complete with en-suite bathroom. 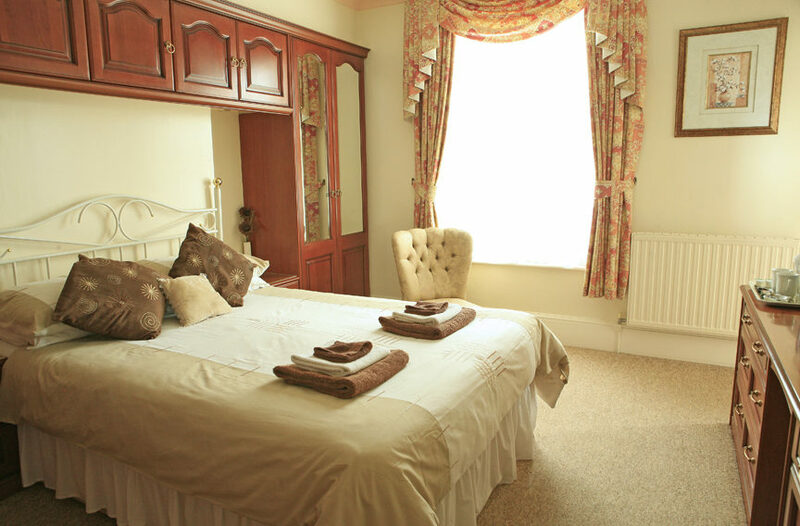 One double bed in this comfortable room which has an en-suite bathroom. 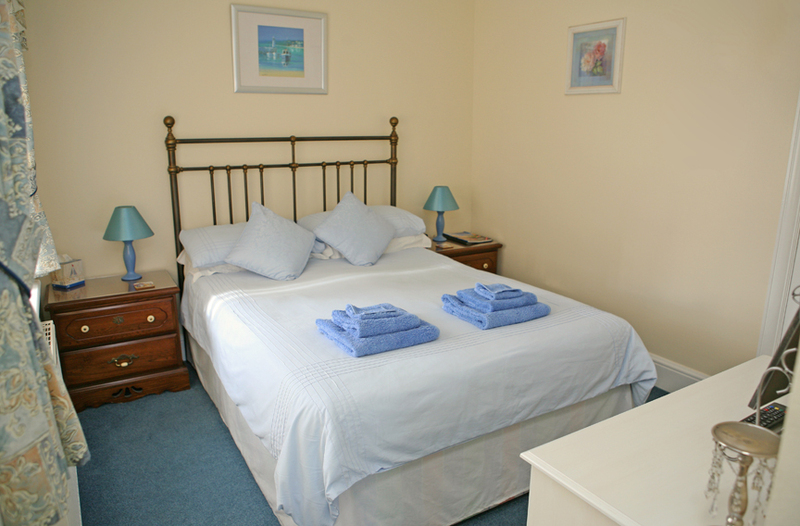 This popular room has one double bed and features an en-suite bathroom.